Sony has raised excitement levels in the video gaming industry by issuing invites for a September event where chances are the company will unveil a refreshed PlayStation 4. After Microsoft officially announced the Xbox One S, and then subsequently made the console available for sale earlier this month, many had expected Sony to follow suit by making an announcement to counter Microsoft’s attempt at regaining some of the video game console market share. Sony’s “PlayStation Meeting” event looks to be the beginning of that retort, with the company looking to use the event to discuss the “PlayStation business”. The issuance of the press invites doesn’t exactly come as a great surprise to many involved in the tech world. A number of reports from gaming-centric blogs and publications had already predicted that Sony would be looking to hold an event on the day in question, but we now have that official confirmation from the horse’s mouth so to speak. Sony may not want to give too much away about the event four weeks ahead of time, but it’s widely expected that the event will be used to discuss the PlayStation Neo in greater detail. For those that may not be aware, the PlayStation Neo is essentially Sony’s attempt at a successor of sorts to the current PlayStation 4 model. During the event, Sony is expected to not only talk about the successes of the PlayStation as a platform and as a market leader, but to also announce that the Neo will offer compatibility for exiting PlayStation 4 games as well as offering a “Neo” mode that will allow developers to offer upscaled experiences uniquely for that console version. The console is also expected to come equipped with additional processing power and have support for 4K TV shows, movies and games. It’ll be extremely interesting to see if Sony has any additional information or reveals up its sleeve to announce during the upcoming event. The PlayStation Neo, or the PlayStation 4.5 as it’s being referred to in some circles, has been discussed and speculated about for quite a while, which in itself has raised excitement levels for the hardware. For now, it’s literally a matter of weeks until we learn more about what’s going to be on offer. 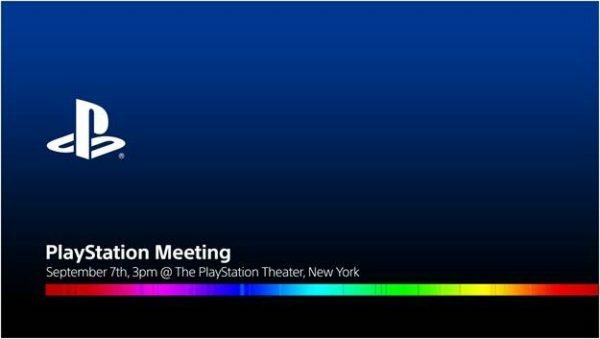 The “PlayStation Meeting” will take place on September 7th at 3PM ET. 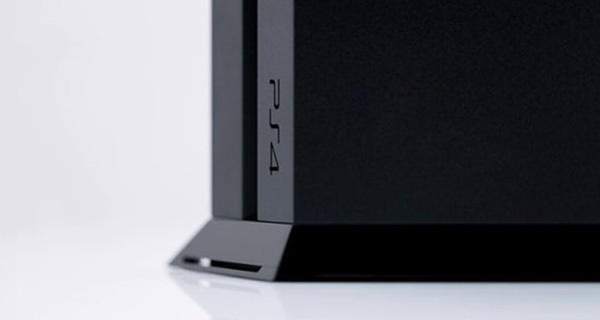 So Sony will announce new PS4 on the same day Apple will announce iPhone7…?